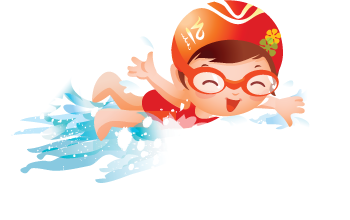 Competent water confidence and comfortable in pool. 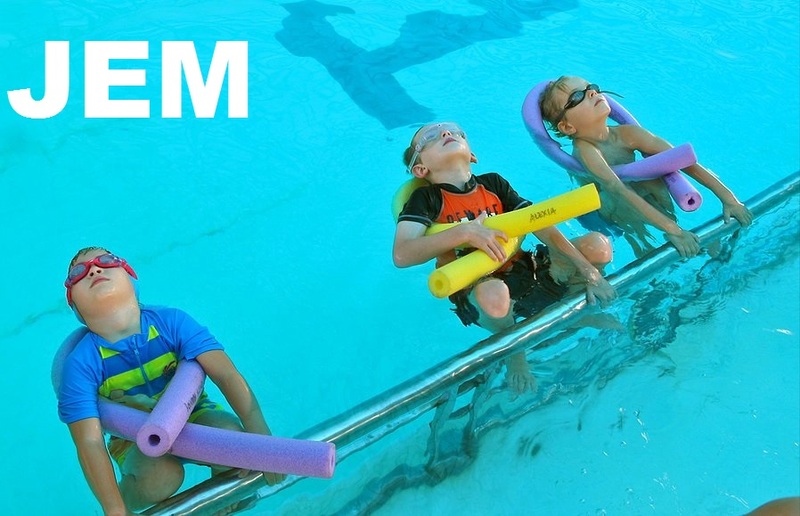 JEM Beginners Plus+ classes are designed and structured to teach your tot’s to swim. 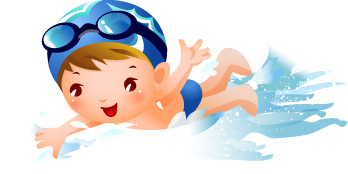 Qualified teachers remain in the pool for the entire duration of the class. 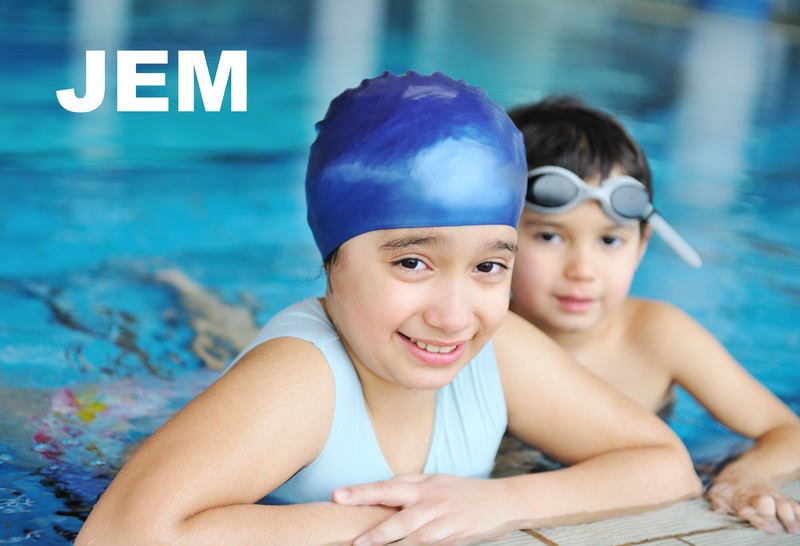 Give your children the best possible chance to learn, improve and develop the skills of swimming. JEM classes are purposefully kept small, with a maximum of 6 pupils. 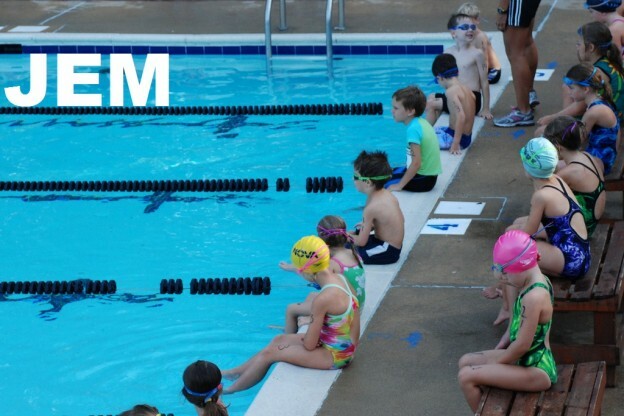 We aim to attract kids in the 3-12 years age group. 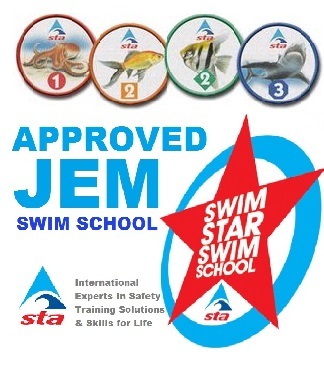 All JEM pupils will be placed in an ability appropriate session.